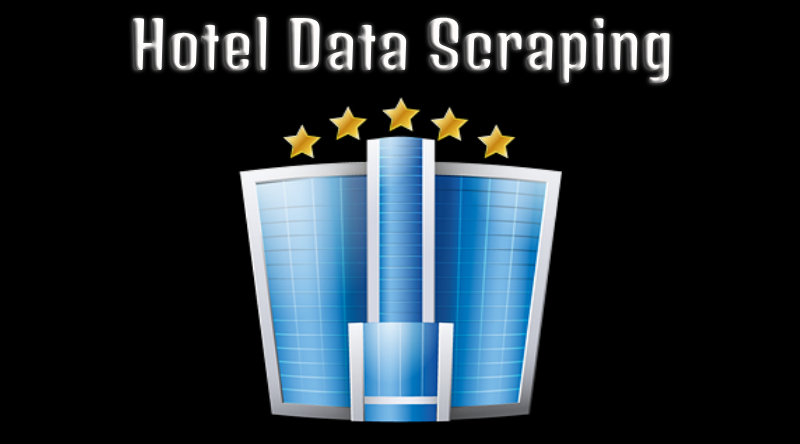 We are looking for a web scraping company who can provide us scraping services as per our need. That’s why we are interested to work with you in scraping service. We need list of Reviews for Hotels. We need data fields such as: Hotel Name, Address, Contact, City, State, Country Name, Number of Reviews, Reviewer Name, Review Title, Review Description and Ratings. Can you guys scrape Hotel Prices on daily basis from Hotel Websites? If so, we will share the list of websites and location for which we have to scrape price of hotels on daily basis. How your pricing structure does goes? How much time you require for this work? If you have any experience in this work please share us some samples. Please share more about your company and services you offer.